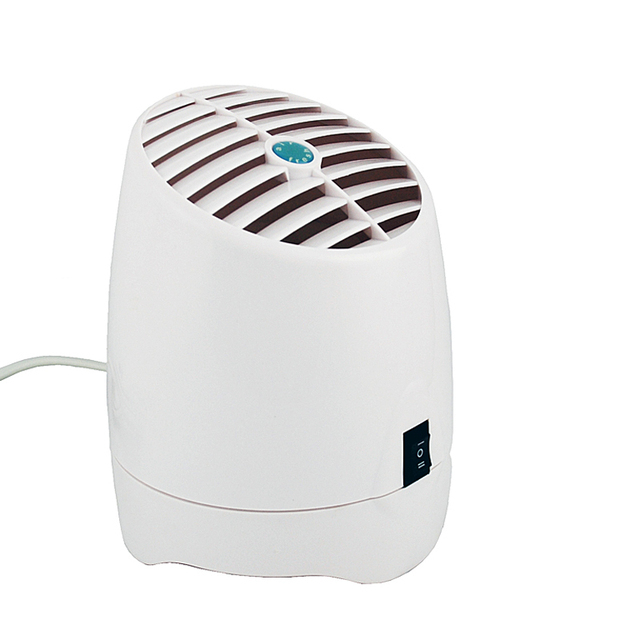 The GL-2100 Air Purifier is as versatile as it gets, fusing together the awesomeness of an air purifier and aroma diffuser in one powerful, fashionable, and practical design. 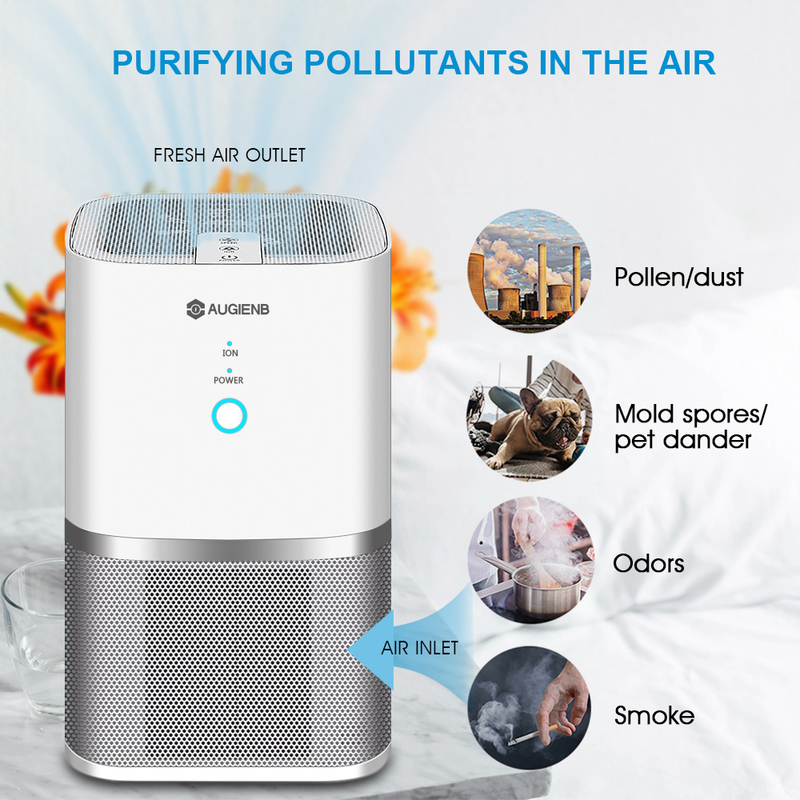 This amazing air purifier works by generating negative ions to combat harmful allergens, pollutants, and impurities in your home, thereby making indoor air quality better. It also combines the amazing benefits of aroma therapy, aqua therapy, light therapy, and a non-aroma therapy humidifier to improve respiratory function and strengthen the immune system. It also doubles as an aroma diffuser, and you can drop your favorite essential oils in the included diffuser to create a fresher, more comfortable, and pleasant-smelling ionized environment for your home. 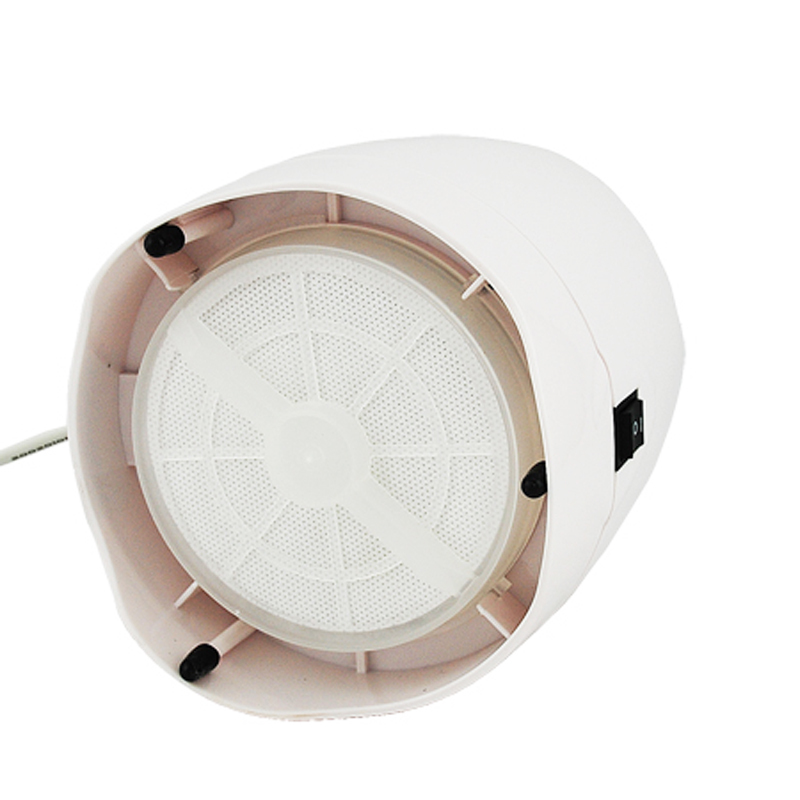 Please do note that this device likewise generates ozone, which is necessary to destroy bacteria and virus, as well as neutralize various microorganisms, eliminate odors and other airborne chemicals. 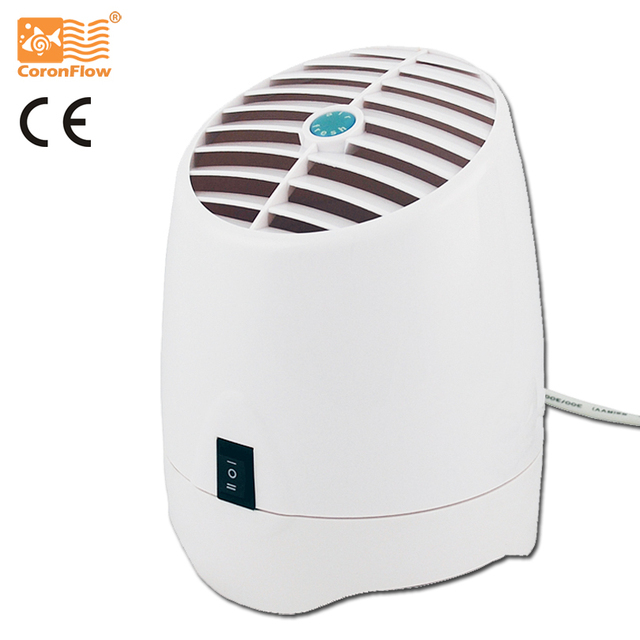 Rest assured that the ozone output of the GL-2100 is within the safety limits set by the government. 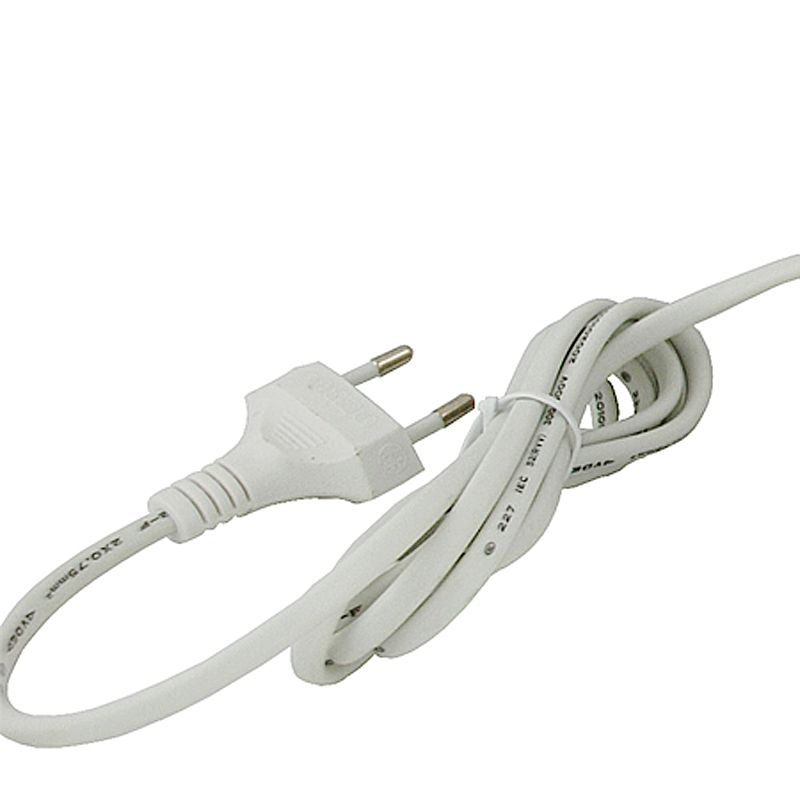 This device is the perfect choice for home and office use. Note: It is ideal to replace the diffuser every three months. All very good delivery packaging work Apparatus! Work, the second mode is very strong smell ozone, which is good. Ультрабыстрая delivery 4 day. Recommend. Thank You very much. A great machine, its functions does fine. Very fast shipping! Thank you seller! I am very glad. Really work, much better to breathe. Recommend. Very fast delivery. A great thing works in two modes, 1 ionization, 2 озонации. Very fast delivery 4 day to Yekaterinburg courier delivered to your home. Quality material (plastic) is excellent. Recommend!!!! As in the description. supplier of goods very sociable. package came very quickly. advice for everyone. one word is satisfied with the goods and communication. recommend!!! Fast shipping! The machine is good! We like autumn!!! Delivery to your door! Thank You!!!! Parcel to Khabarovsk came quickly, because it is. With Moscow. Well packed, box does not wrinkle. When the right went to smell ozone. Think is useful for home. Good, honest seller. The product is exactly which offered. Excellent. I come from the receive, it is beautiful, it is refreshing but it makes noise bizarre! One can’t leave purify room during the night sleeping because it makes the noise, it takes him low intensity if not now everything goes well! J’espère. Thank You well. Parcel courier brought, box slightly wrinkled but does not matter, the unit, while the inside is blue. I like. Thank you very much. 5 stars do not mind. Recommend. Taken home by courier. Delivery 3 days of Russia. Odours removes. You can take.